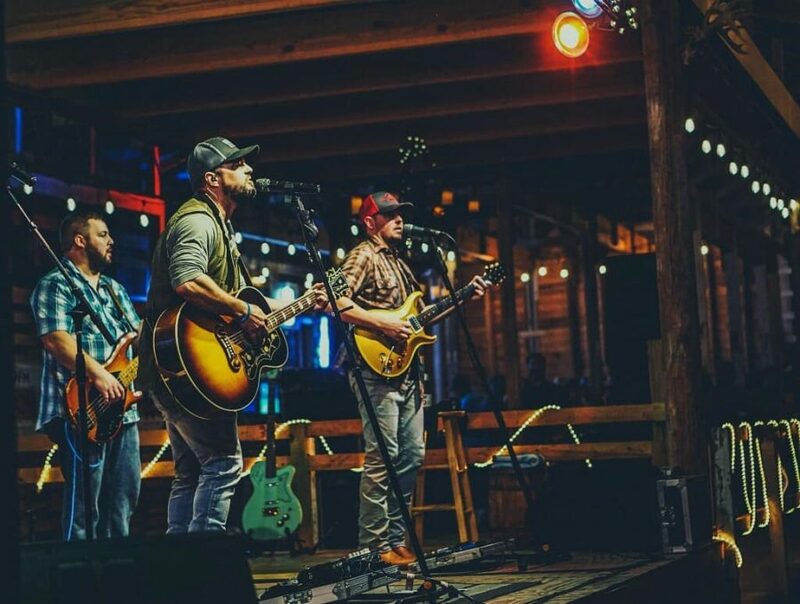 Nocona native, Tanner Fenoglio is gearing up to perform on the Hydro Pros Stage in T-Birds on April 24 during LJT. Photo courtesy of Tanner Fenoglio’s Facebook. 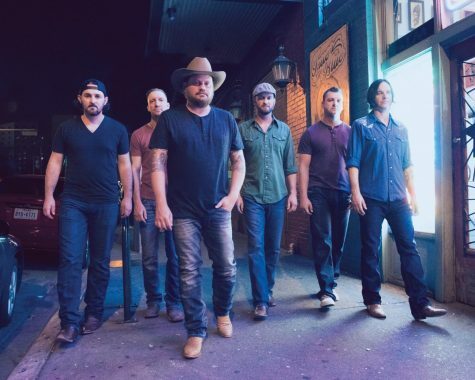 Red Dirt Country Artist and Nocona, TX native, Tanner Fenoglio has been writing and performing since 2005. Two years ago the band released their first album “This Town” which doubles as the name of their most popular song. 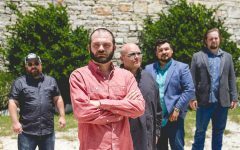 After taking time off, Fenoglio and the band released their newest album “Lucky Man” in 2018 that was inspired by his life with his wife and children. “Most of our last album ‘Lucky Man’ was written and influenced by my wife and kids. That is really why we titled the album ‘Lucky Man’. We knew it probably wouldn’t be a single but I felt it just really captured where I am in life better than any of the others,” said, Fenoglio. Between albums Fenoglio took time off to spend with family. 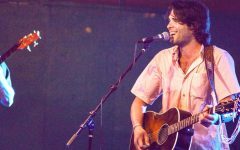 Fenoglio credits a great deal of his musical inspiration to his small-town upbringing in his hometown of Nocona. 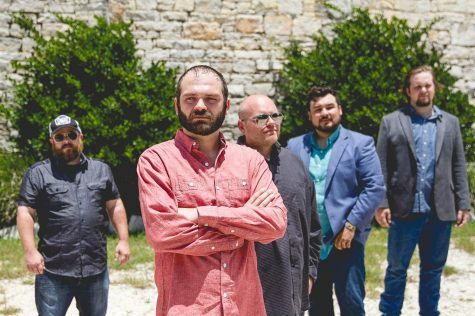 Since he was young, Fenoglio has admired other red-dirt artists who greatly impacted his song writing, attending their concerts any time he got the chance. 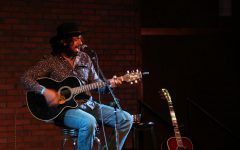 In 2016 Fenoglio was performing in a lot of solo shows, but as he got more serious about his music the band was formed. 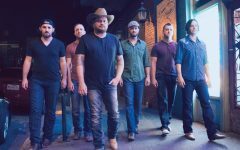 According to Fenoglio, the band formed naturally and members Chad Henderson (Lead Guitar, Harmonies), Cory Neu (Bass Guitar), Mark Murphy (Steel Guitar, Harmonies) and Mason Murphy (Drums, Tour Manager) have been growing together as artists since the beginning. 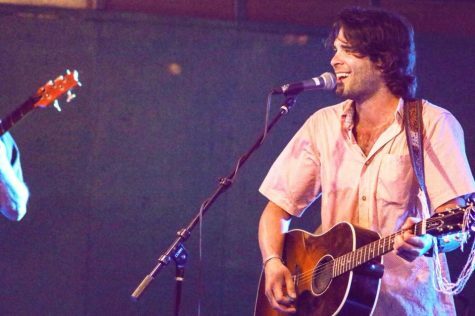 Fenoglio named getting to open up for Mike Ryan at House of Blues in Dallas as their favorite venue, but their dream stage is in Fort Worth, Texas. “Headlining Billy Bob’s has been a goal of mine since I started playing music,” Fenoglio said. Fenoglio never thought his music would become this successful and he is thankful to those who have supported him and the band along the way. 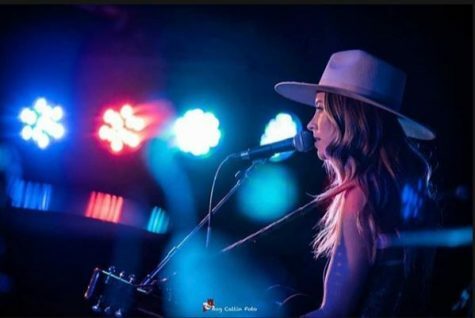 Fenoglio is looking forward to playing the Hydro Pros Stage at Larry Joe Taylor Texas Music Festival later this month. Finally, the band is thankful for their fans and everyone who believes in their music. Give Tanner Fenoglio’s new album a listen and check him and the band out at LJT on the Hydro Pros Stage on Wednesday, April 24.